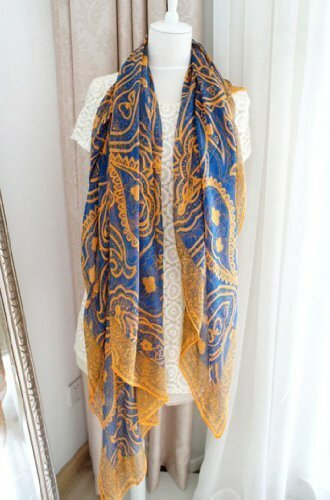 Fall is under way and having a few scarves to brighten up your wardrobe may be all you need to get your through the fall without breaking the bank. 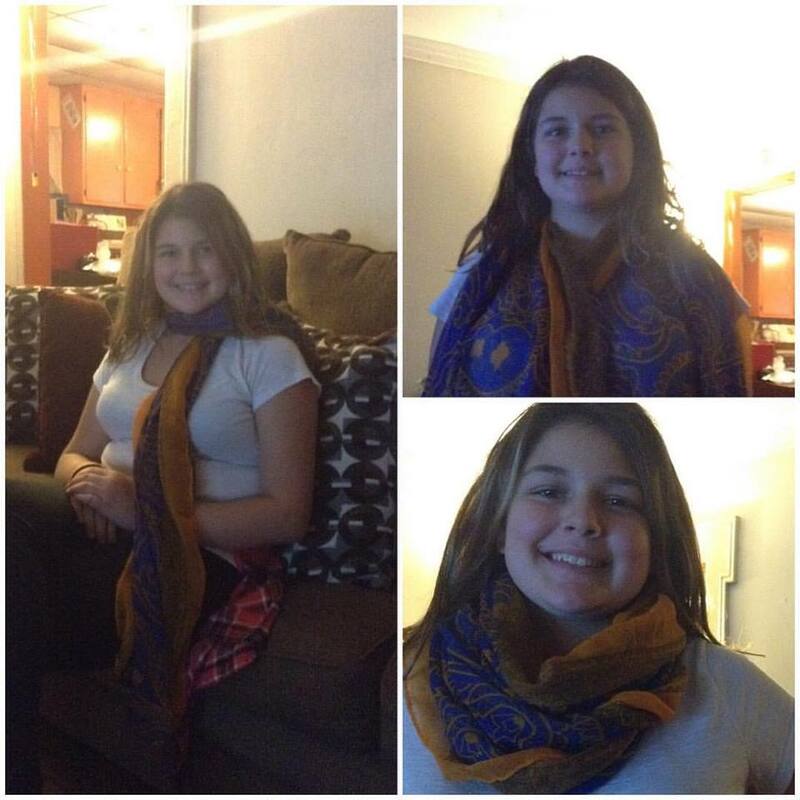 This really nice long, Persian Scarf works great for work, school, dates, etc. 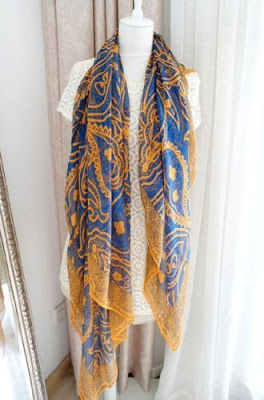 Dress up a t-shirt, turtleneck, sweater, or even a coat with this beautiful scarf. I have tons of scarves from over the years, some were even my mothers which were passed down to me. Scarves are versatile, can be worn in all seasons to dress up an outfit, or even to put in your hair, or as an accessory on draped over your purse. 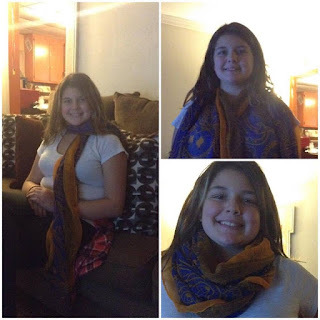 Love this scarf which will be seeing much use from myself and my girls. You can find this scarf on Amazon. Disclosure: MarksvilleandMe received one or more of the products mentioned above as part of a promotion with Tomoson and Deal zip Inc. Regardless, MarksvilleandMe only recommends products or services we use personally and believe will be good for our readers. Some of the links in the article may be “affiliate links.” This means if you click on the link and purchase the item, I will receive compensation. If you would like MarksvilleandMe to review a product or service please contact us at marksvilleandme@gmail.com.